♥Donnie Darko Girl♥: Runaway by S.M. 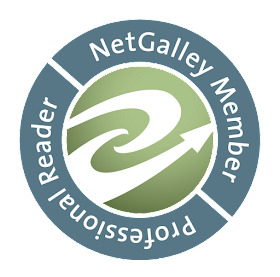 Knowles ~ Release Day Blitz! 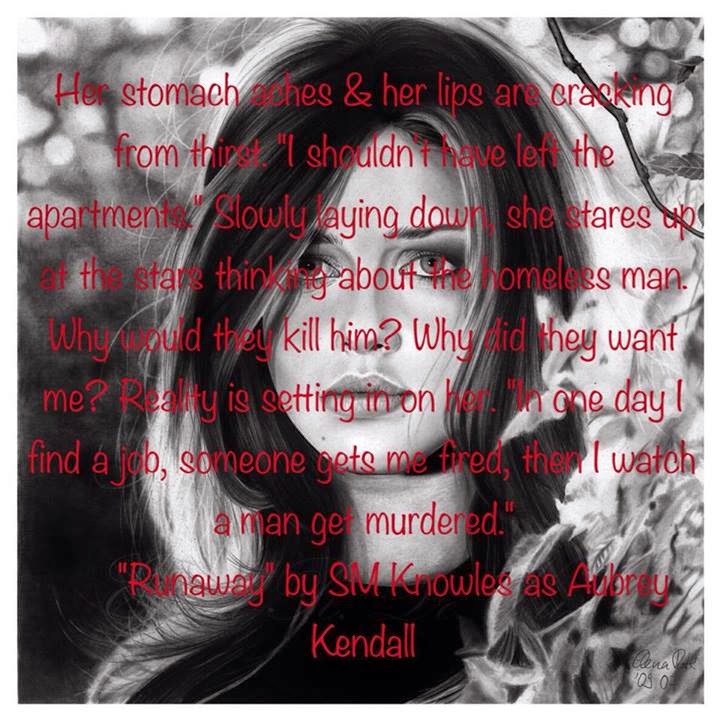 I'm excited to share the Release Day Blitz for Runaway by S.M. Knowles with you today! I'll be reading and reviewing this book soon, and I'm looking forward to it even more after the teasers below! Life on her own is not exactly as she thought it would be. With nowhere to stay, Courtney finds herself sleeping on an old stoop in an abandoned apartment alleyway. A chance meeting with a new group of friends seems like a great beginning to her second chance at a real life. But everything is not as it seems. At the age of twelve, she decided to write her first book. Filled mostly with dialogue, she filled up one hundred pages, front and back. After taking the book downstairs to show her mom, and persuading her to buy her more paper, she excitedly ran back to her room. As she barreled through the door, S.M. tripped over items left on her floor, and her papers came raining down in her room. Discouraged, she stood there in tears, picking up her papers and throwing them in the trash. Her work had no organization, no numbers on her pages, just a child fulfilling a joy that she would put down and not pick up again. When she became older, she joined the military for something different. In that time, she was able to explore many places and even met her husband in Iraq. 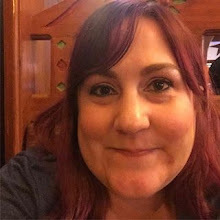 After coming home, she started her family in Arizona and went back to school, earning a Master's degree in Adult Education and Training.